Non-federal-backed residential mortgages worth almost $2 billion are to be offered by Bank of Montreal as mortgage-backed securities, the Globe and Mail reports. The move could be a “significant” step on the road to an RMBS market for Canada’s banks and non-banks, Moody’s Investors Service told the Globe and Mail. 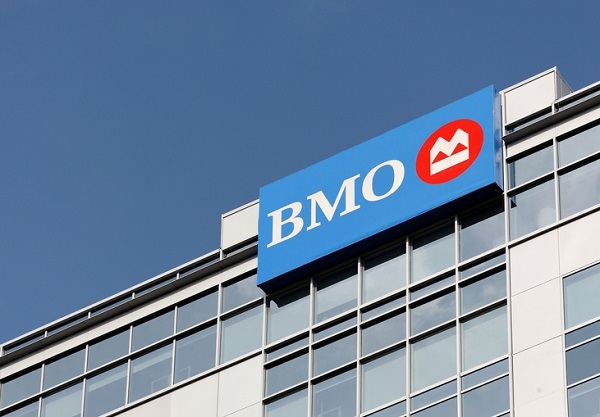 The mortgages which are being bundled are all prime loans with 95 per cent rated Aaa and BMO will offer to renew the loans at the end of their terms, subject to conditions at the time, to mitigate risk of borrowers being unable to refinance.